On Friday, October 13, Superintendent Dr. Garcia was honored at the Connecticut Parent Power Red Carpet Hero Awards Gala. Congratulations to her and her team! 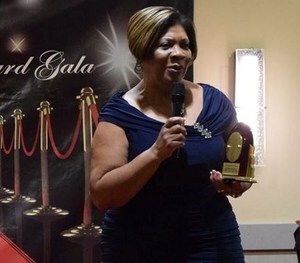 Windham Public Schools Superintendent Patricia Garcia is the recipient of Connecticut Parent Power's Exemplary Educational Leadership Hero Award, which is "earned by the most extraordinary educational parent leader who steps up to embrace all children and their families regardless of race, religion, economic background, etc. to promote and effect intentional systems change that makes our educational system more equitable for all vested in the wellness of the whole child."